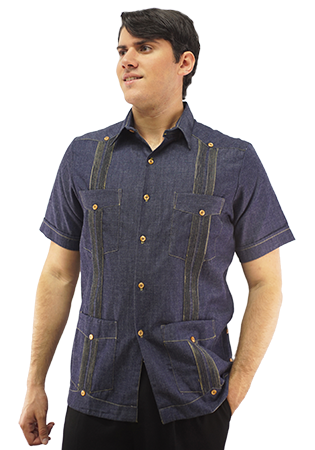 New arrivals all the time so visit often! 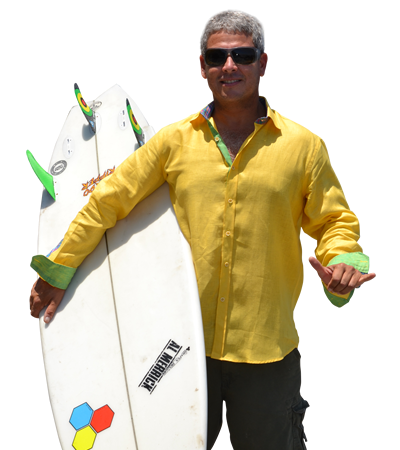 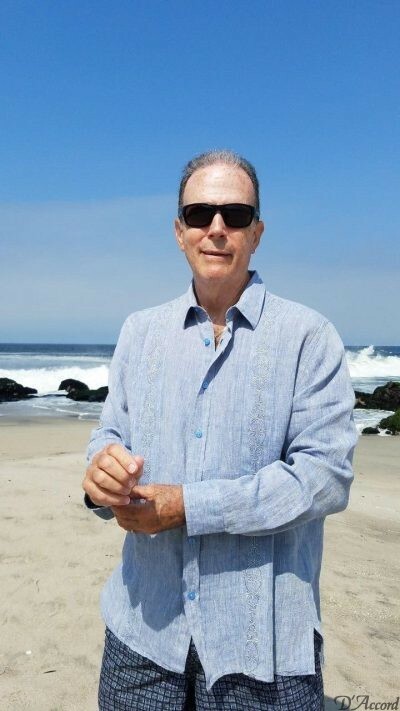 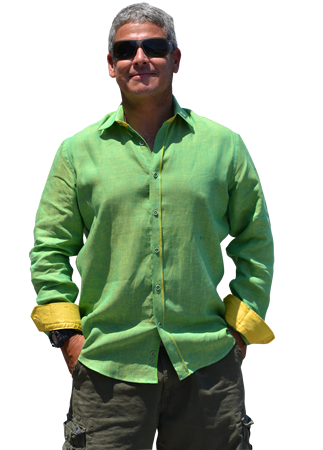 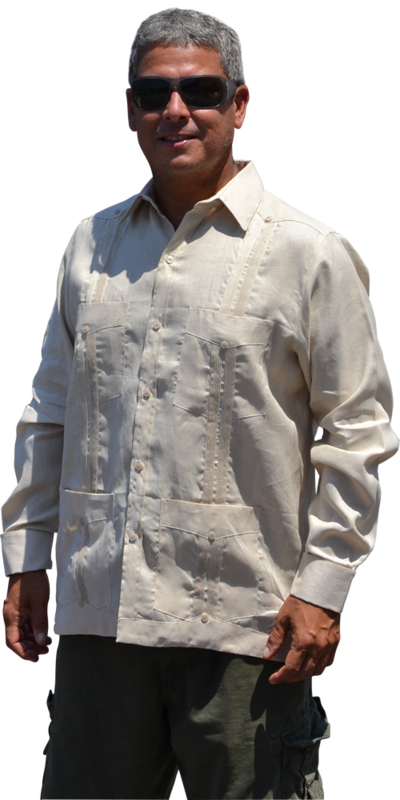 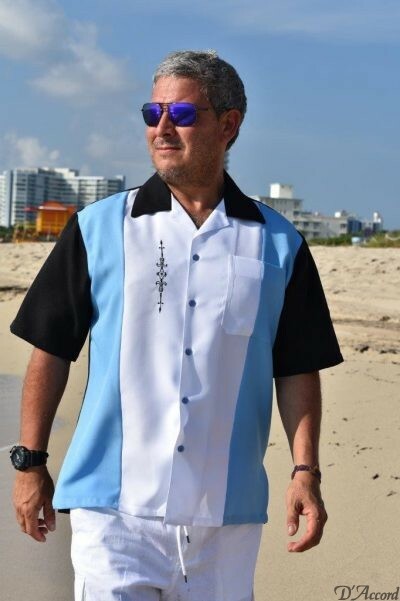 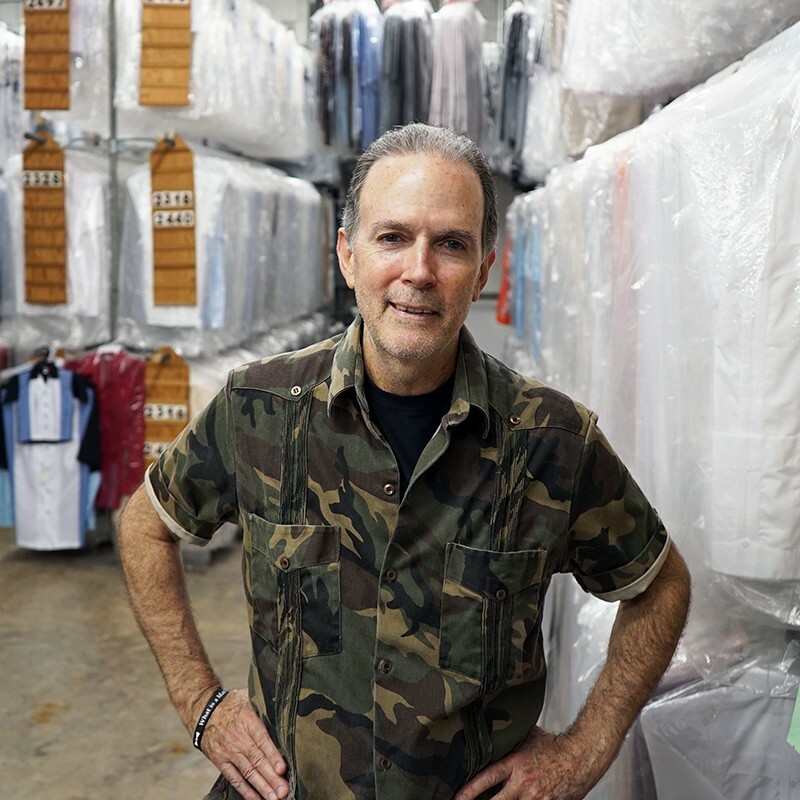 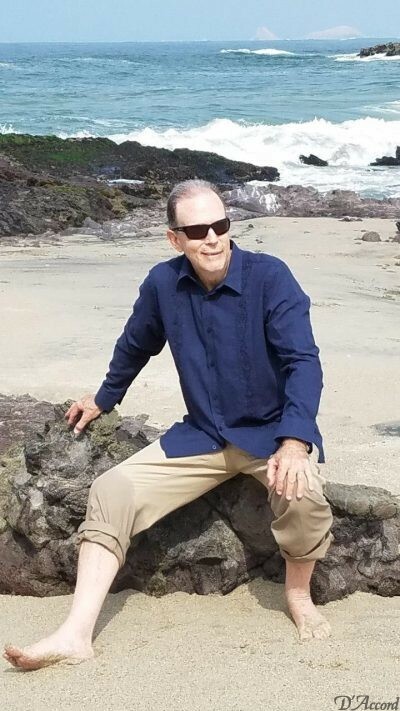 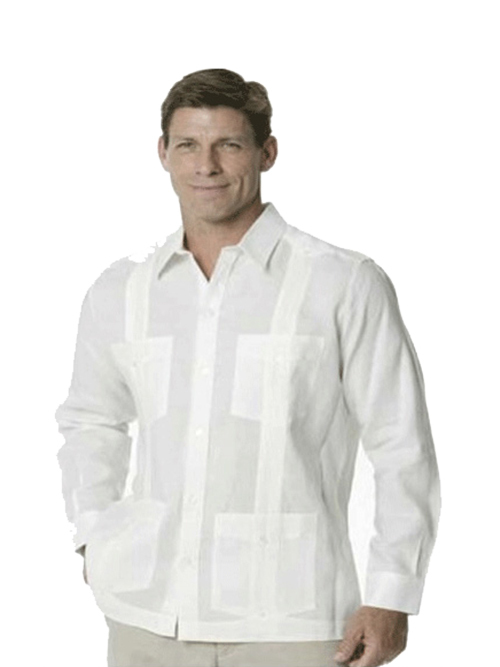 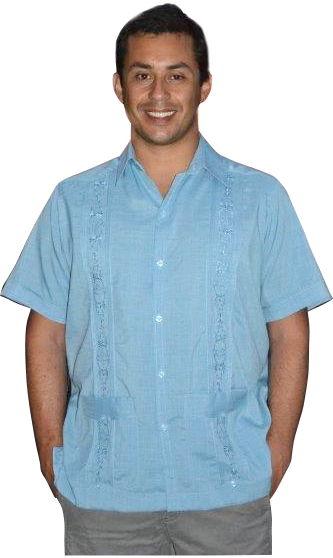 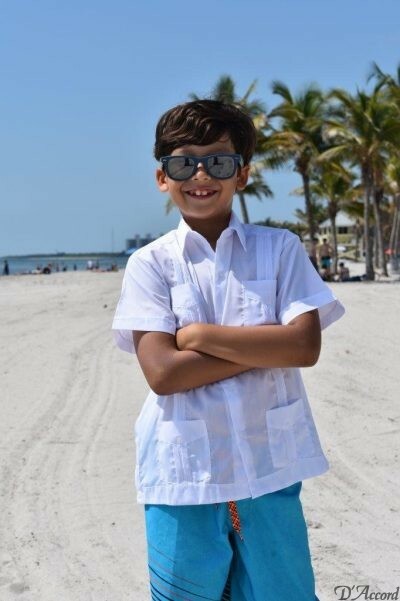 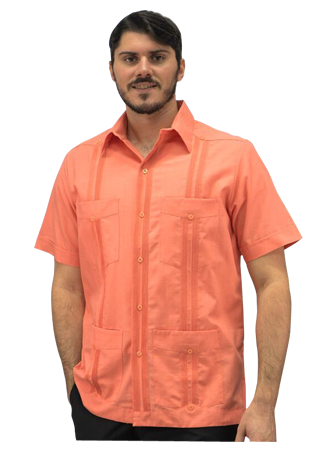 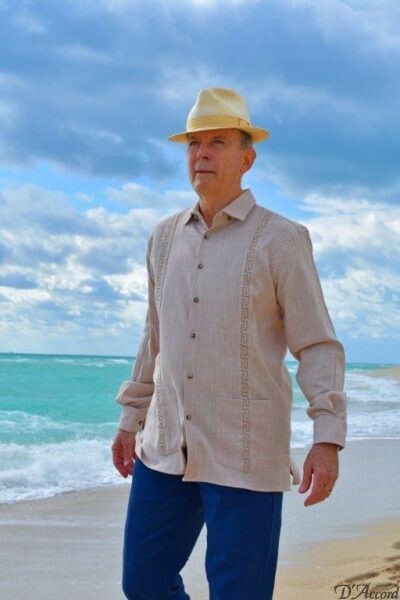 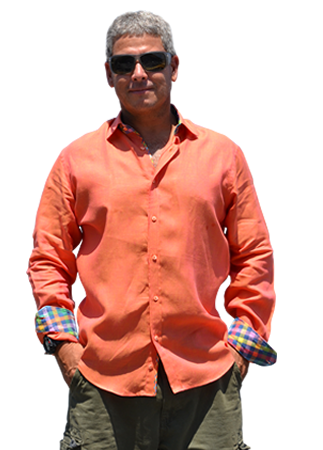 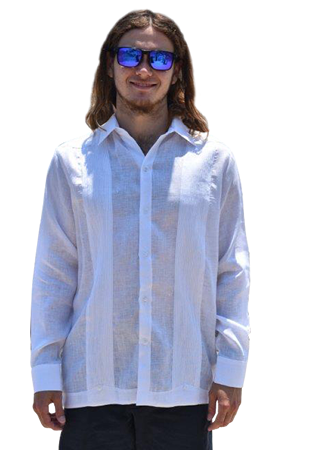 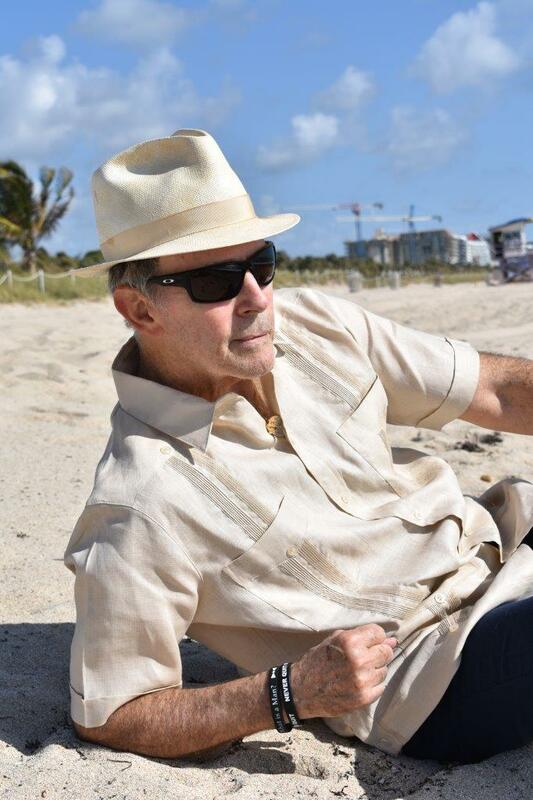 D’Accord is your premier guayabera and casual shirt manufacturer. 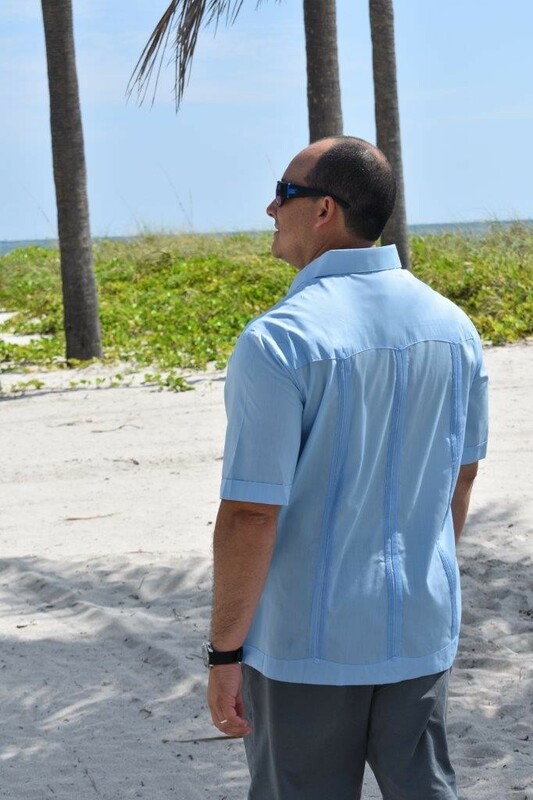 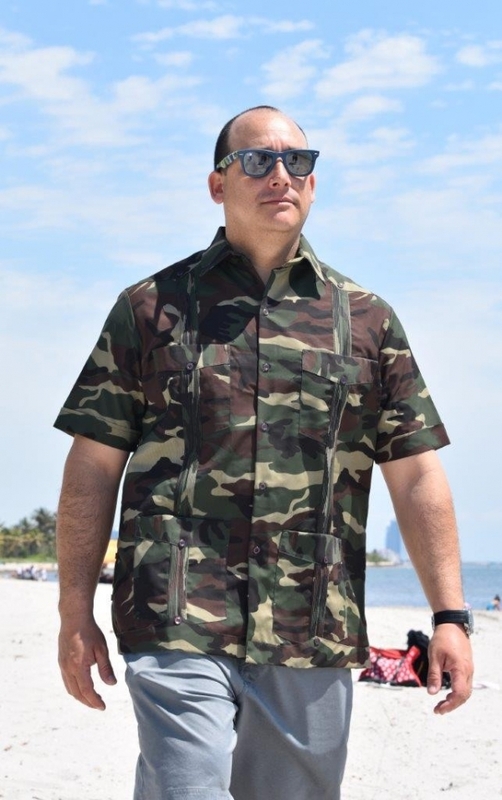 Please call Rafael at 305 576 0926 for diligent service.